Los Angeles, CA – Sundance Institute has announced that Julia Bloch is the recipient of the Sally Menke Memorial Fellowship, created in memory of the organization’s close friend and inspired mentor who died in September of 2010. 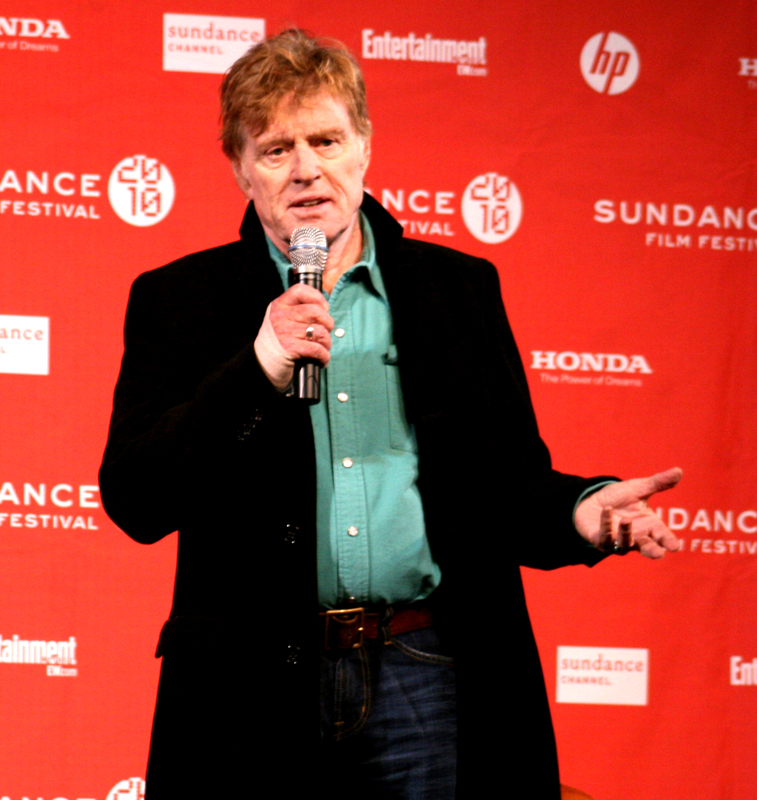 In the early 1990s, Menke was recommended by Satter to Sundance Institute directing fellow Quentin Tarrantino. Menke went on to edit all of Tarantino’s feature films, and was nominated for Academy Awards for Pulp Fiction (1994) and Inglourious Basterds (2009). Sally’s other editing credits include Jackie Brown (1997), All the Pretty Horses (2000) and Reservoir Dogs (1992). Bloch will attend the Sundance Institute June Directors Lab as an Assistant Editor working with the Post Production team as they support the creative process of eight emerging independent filmmakers developing their projects through an immersive experience rehearsing, shooting and editing key scenes. Subsequent to the Lab, Julia will work with two accomplished editors in a year-long mentorship focusing on the creative and strategic aspects of an editing career. Bloch is a New York-based editor who has worked on a wide range of projects, including Terrence Malick’s latest film The Tree of Life (Associate Editor), the Biggie Smalls biopic Notorious (Assistant Editor), and a music video for R.E.M (Editor). She received her B.A. in Comparative Literature from Columbia University in 1999 and went on to graduate school in France. In 2004-2005, Bloch studied editing at the European Film College in Ebeltoft, Denmark, prior to joining Zentropa Productions in Copenhagen as a member of the in-house editorial staff, where she worked alongside Lars von Trier and Thomas Vinterberg. Currently, Bloch is preparing to edit her first feature film The Cold Lands, directed by Tom Gilroy (Spring Forward) this August. Sally Menke Memorial Fellowship is provided to an emerging editor who will participate as an Assistant Editor at the Sundance Institute June Directors Lab. The Menke Fellow will also have the opportunity to work with two accomplished editors who will serve as mentors throughout the Fellowship year. Sundance Institute would like to thank the many individuals and organizations who contributed to the Sally Menke Memorial Fellowship, with special thanks to Creative Artists Agency, Lawrence Bender, Eve Ensler and William Morris Endeavor Entertainment.